Please note the 8:30 pm start time. 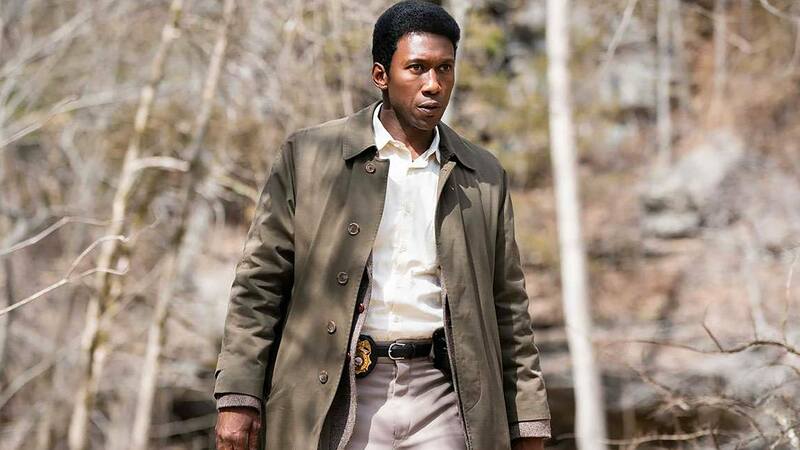 The third season of True Detective tells the story of a macabre crime in the heart of the Ozarks, and a mystery that deepens over decades and plays out in three separate time periods. Mahershala Ali stars as Wayne Hays, a state police detective from Northwest Arkansas. Carmen Ejogo and Stephen Dorff also star. Created by Nic Pizzolatto. Film Independent Members can reserve screening tickets starting at 10:00 am on Tuesday, January 29. | Screening tickets are free; limit two per Membership. | Proof of Member status is required to reserve tickets during advance reservation period. Free parking is available in the secured underground structure, accessible via Sunset Blvd. An adjacent lot for overflow parking is located behind the building an can be accessed from Stanley Ave. Additionally, ample street parking is available in the area. PLEASE NOTE: Tickets may be picked up on the day of the event, as early as 7:00 pm – look for Film Independent signage. Tickets are for general, unreserved theater seating. Ticketed guests must be in their seat(s) 15 minutes prior to the advertised start time or seat(s) may be released. Reservations do not guarantee entry, even with a ticket in hand. Entry/seating will be handled on a first come, first served basis. Tickets are nontransferable and can only be picked up by the individual who reserved them.